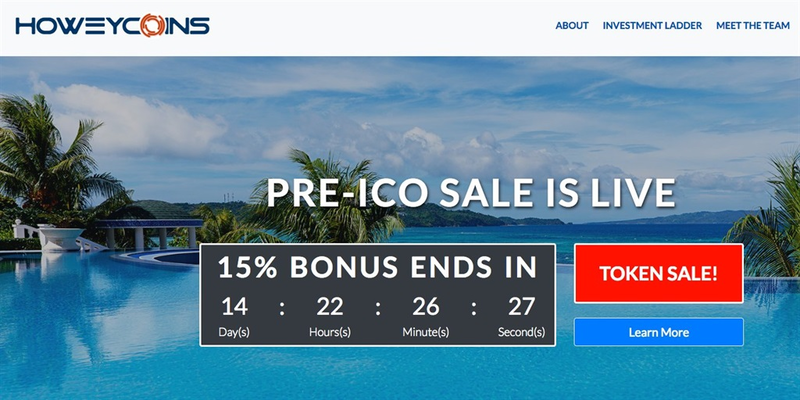 HoweyCoin, a satirical ICO website made the US' top securities regulator, is a warning against scams. The site, which even features a nine-page whitepaper, eventually points people to a more educational page. 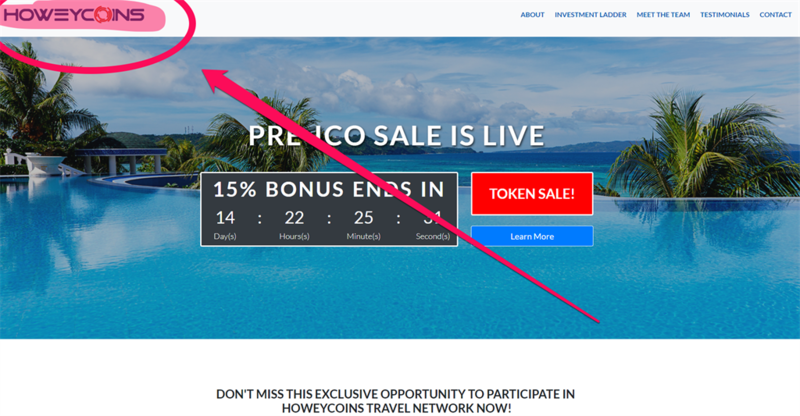 If you were thinking about investing in HoweyCoins, think again. 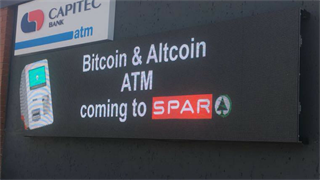 And if you've invested in anything resembling the satirical HoweyCoins, you might be a fraud victim, the Securities and Exchange Commission said on Wednesday. The agency created a satirical website for the cryptocurrency, complete with a nine-page white paper extolling the virtues of this new technology, as a warning to investors of what to watch out for when investing in blockchain projects. 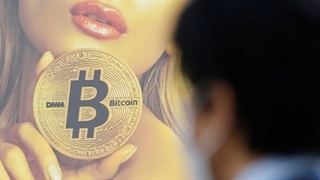 “The rapid growth of the 'ICO' market, and its widespread promotion as a new investment opportunity, has provided fertile ground for bad actors to take advantage of our Main Street investors," Jay Clayton, the agency’s chairperson, said in a press release. "We embrace new technologies, but we also want investors to see what fraud looks like, so we built this educational site with many of the classic warning signs of fraud," he continued. "Distributed ledger technology can add efficiency to the capital raising process, but promoters and issuers need to make sure they follow the securities laws. I encourage investors to do their diligence and ask questions." The name Howey is a reference to a famous 1946 Supreme Court ruling in the case of the SEC v. W.J. Howey Co, which decided that any transaction is an investment contract if "a person invests his money in a common enterprise and is led to expect profits solely from the efforts of the promoter or a third party". So far, the regulator has cracked down a number of alleged ICO frauds, including a Dallas-based project called Arise that it says swindled investors out of $600 million with celebrity endorsements.